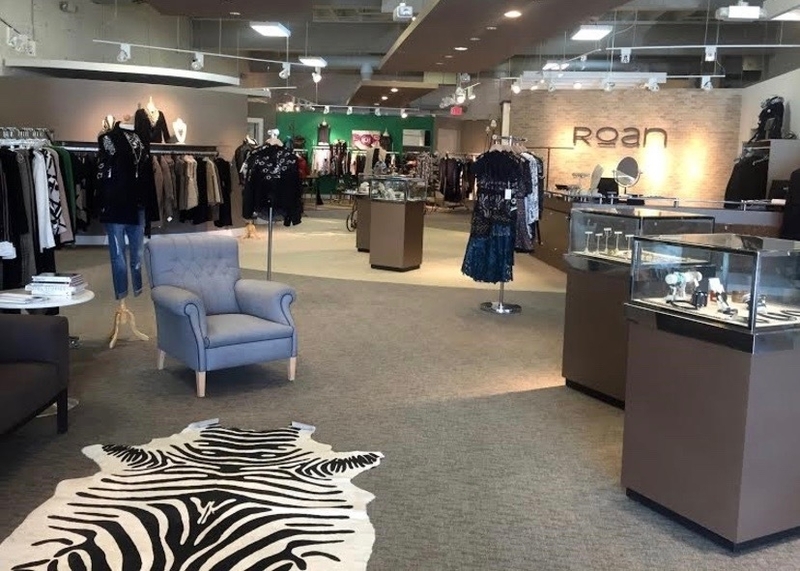 Roan is a luxury boutique nestled in the stylish Carytown district of Richmond, Virginia. Owner Hank Greenberg describes Roan as “a realm of color, pattern and texture that is never the same, never dulls and has unlimited possibilities.” Greenberg hand-selects pieces from New York, Milan, and Paris to occupy the shop’s racks, offering an ever-changing selection of ready-to-wear clothing from both established and emerging designers. Returns will be accepted for refund if requested within 3 days of delivery or for exchange / store credit within 10 days of delivery. Please send all return requests to orders@houseacct.com. Customers are responsible for return shipment. No returns will be accepted on sale items, jewelry, accessories, innerwear or vintage items. Customers are responsible for return shipping.